Westport Country Playhouse's performance of "Twelfth Night" was cancelled Friday, Oct. 14., by a serious injury to an actor in the cast of the Shakespearean comedy. The show apparently is ready to go on. 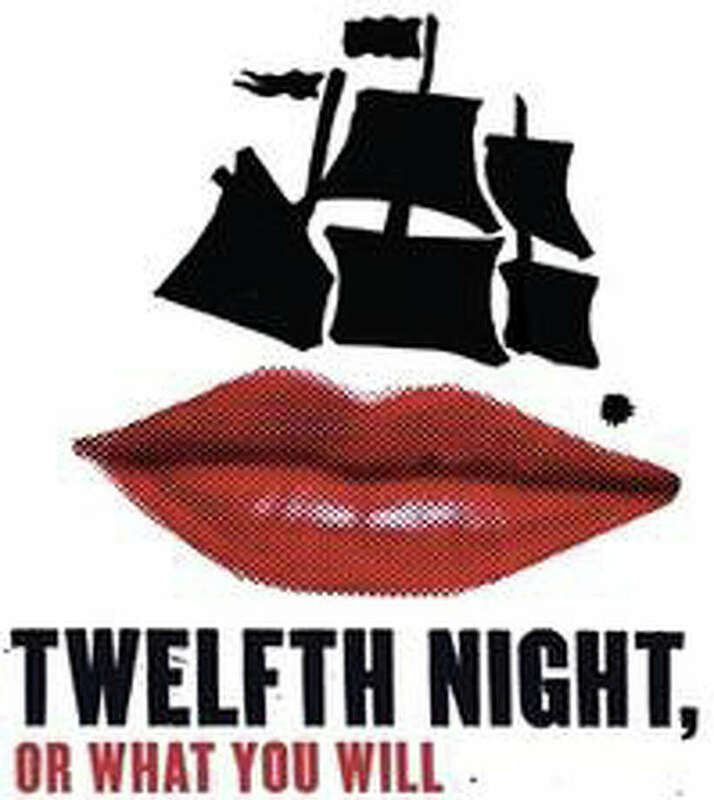 After the Friday evening performance of Shakespeare's "Twelfth Night, or What You Will" at the Westport Country Playhouse was cancelled because of an injury suffered by one of the play's actors, the Shakespearean comedy will be performed as scheduled at 8 p.m. today. A box office representative said, that as of 12:30 p.m., the theater expected the play to be performed as scheduled Saturday. Actor Darius de Haas, who plays the role of Feste in the Shakespeare comedy, said on Twitter Friday afternoon that he suffered an Achilles tendon injury and that his scenes were being restaged to accommodate the injury. Today, he tweeted, "The show must go on, as they say." Patrons with tickets for the Friday performance are advised to contact the playhouse box office at 203-227-4177 to exchange tickets. The "Twelfth Night" production is scheduled to run through Nov. 5.